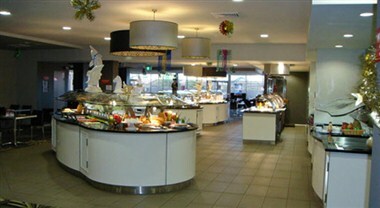 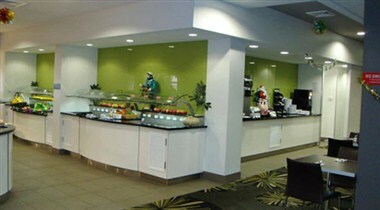 Mayfield Star Buffet is a medium sized restaurant located in the friendly Newcastle Diggers ex-service league club. 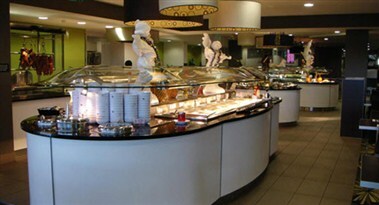 Its head chef came from a five star hotel, ensuring that the customers can also be satisfied with a five star experience - serving you food from all over the world, with a comfortable and relaxing environment. 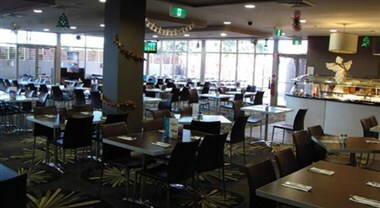 The Mayfield Ex-Services Club prides itself in offering outstanding facilities at affordable prices. 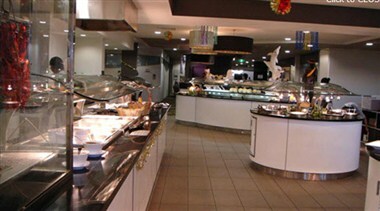 We make planning your special event a breeze offering a wide range of corporate menu's, breakfast, lunch or evening meals to meet your individual needs.